The body of Sub-Divisional Officer of Police, Hemant Sisodiya was found at his home (official residence) in noon. Sawalgarh police station official said the officer shot himself in chest with his service revolver. 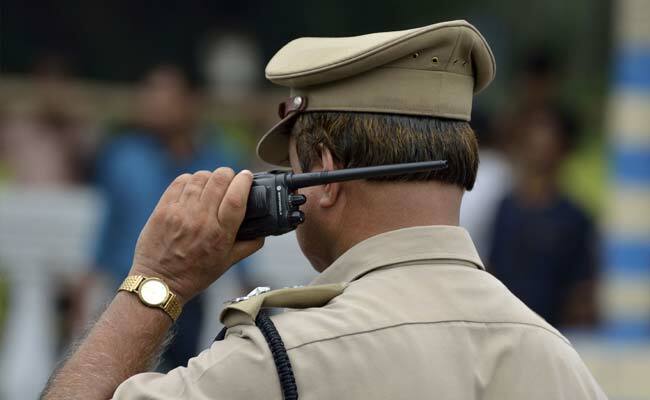 Morena, Madhya Pradesh: A Sub-Divisional Officer of the Madhya Pradesh Police was today found dead in his official residence in Morena district with bullet wounds in his chest, a senior official said. Though the police suspect it as a case of suicide, they are probing all angles into the death of the Sub-Divisional Officer of Police (SDOP) Hemant Sisodiya (59). He was posted as the SDOP in Sawalgarh town in the district. "The body of Sisodiya was found at his home (official residence) in noon today," said Inspector General (Chambal Range) Umesh Joga. He said prima facie it is the case of suicide, but police are investigating from all angles. "Prima facie, it seems suicide, but it is a matter of investigation before arriving at any conclusion. The reasons behind Sisodiya's death could be known only after the probe," the IG said. Meanwhile, a Sawalgarh police station official said the SDOP shot himself in chest with his service revolver. "After hearing gunshots, a security guard posted at his official residence rushed to Sisodiya's room only to find him lying in the pool of blood around noon. The officer was living alone here. Prima facie, Sisodiya shot himself in the chest using his service revolver. Further investigation is on," the official said.